• CG position is lower and farther back to help generate a high launch and low spin trajectory. • Clubface made of Ti 6-4. 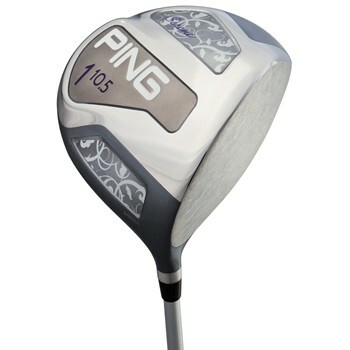 • Length of 45 inches increases clubhead speed and ball velocity for greater forgiveness and distance.